Pepper Tree Farm provides a 24 hour foal watch service during the stud foaling season. With veterinary staff on-site, your mare will receive veterinary attention within minutes should the need arise. 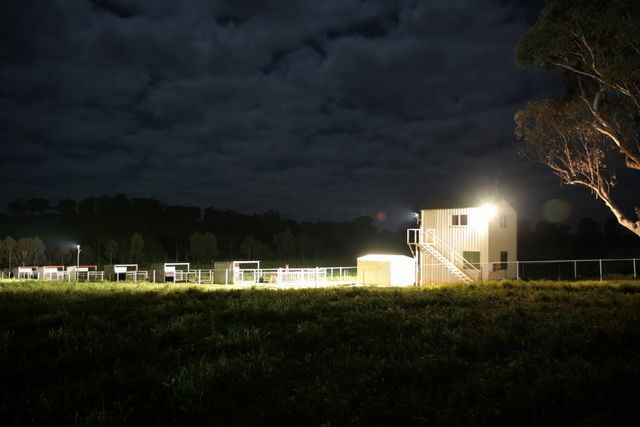 Our purpose built foaling centre includes individual foaling yards with shelters as well as small foaling paddocks and a foal watch tower and treatment centre. Our aim is to provide the maximum support for your mare to deliver a live, healthy foal and we also provide post foaling tests to detect possible problems. This fee covers the 24 hour supervision including foaling alarms and night watch personnel, as well colostrum and IgG blood testing after foaling.